This boutique style apartment hotel offers comfortable accommodation in a central location. 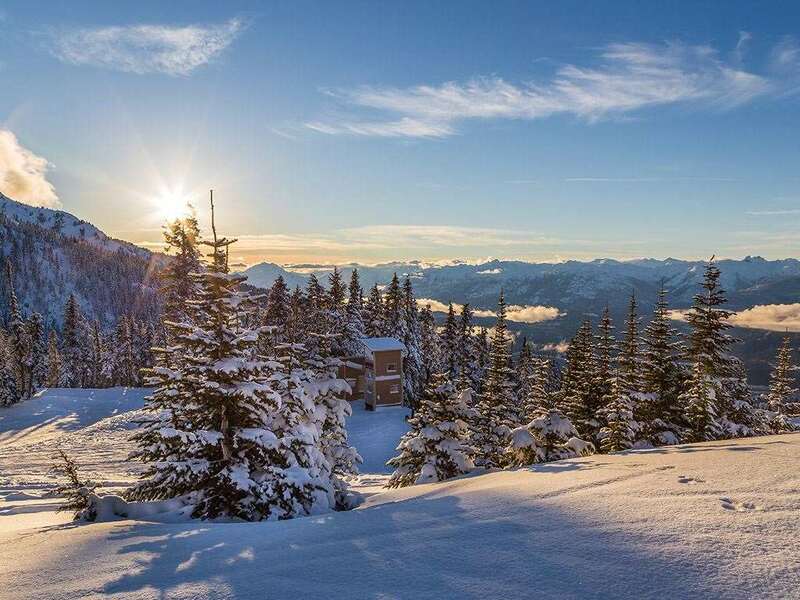 The Whistler Village Inn is situated in the centre of Whistler and just a few minutes walk from the base of Whistler and Blackcomb lifts. All units have bath, shower, wc, hairdryer, TV, video and phone. Studios in addition have wood burning fireplace and full kitchen including oven, microwave, fridge freezer and dishwasher. Hotel rooms, 1-4 persons:(21m²) have two queen size beds and balcony. Studios, 1-4 persons:(45m²) have a queen murphy bed, two single sofa beds and balcony. Superior loft studios, 2-5 persons:(51m²) have a queen murphy bed and two single sofa beds in the living area on the lower level, plus open loft with queen size bed.